I've learned a few things in my years as a parent, librarian, and author about what kids generally want from books, particularly picture books. 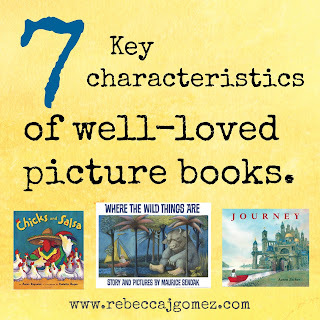 Though every child is different, and tastes can vary widely, there are a few characteristics of picture books that seem almost guaranteed to please the majority of young readers. 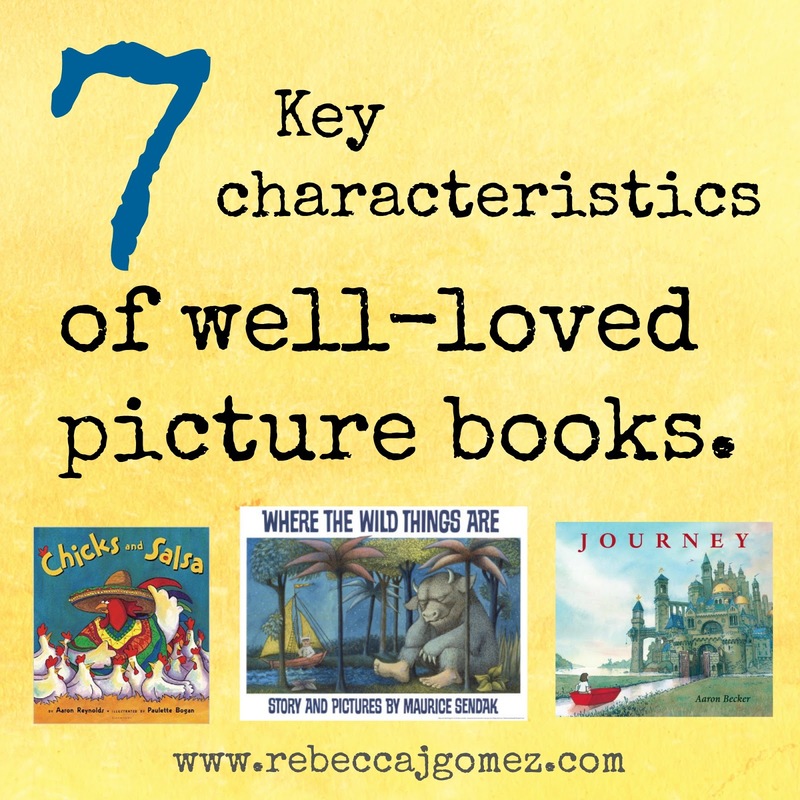 Books with these qualities are the books that a child will request over and over at bed time. They always seem to be checked out at the library and get the most damage because they get the most attention. 1. Wonder. If a book amazes a child or captures his imagination, he will want to read it again and again. Or maybe sit there and pore over the illustrations for hours. 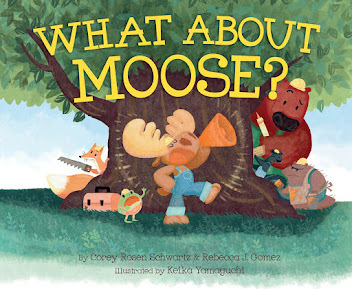 Some picture books that fall into this category are JOURNEY by Aaron Becker and WHAT DO YOU DO WITH AN IDEA? by Kobi Yamada. 2. Humor. Every child loves a good laugh, and a book that gets a child giggling to herself or laughing out loud is sure to make it into the "read it again" pile. One of my favorite humorous picture books is CHLOE AND THE LION by Mac Barnett. 3. Rhythm. Whether in rhyme or prose, the best picture book texts have rhythms that naturally flow like waves that rise and fall. The perfect example of a non-rhyming book with a natural, flowing rhythm is WHERE THE WILD THINGS ARE by Maurice Sendak. 4. Clever titles. Sometimes a title alone is enough to endear a book to a child, or at least get him interested in reading it. Consider the books PINKALICIOUS by Victoria Kann and Elizabeth Kann and INTERRUPTING CHICKEN by David Ezra Stein. 5. High concepts. 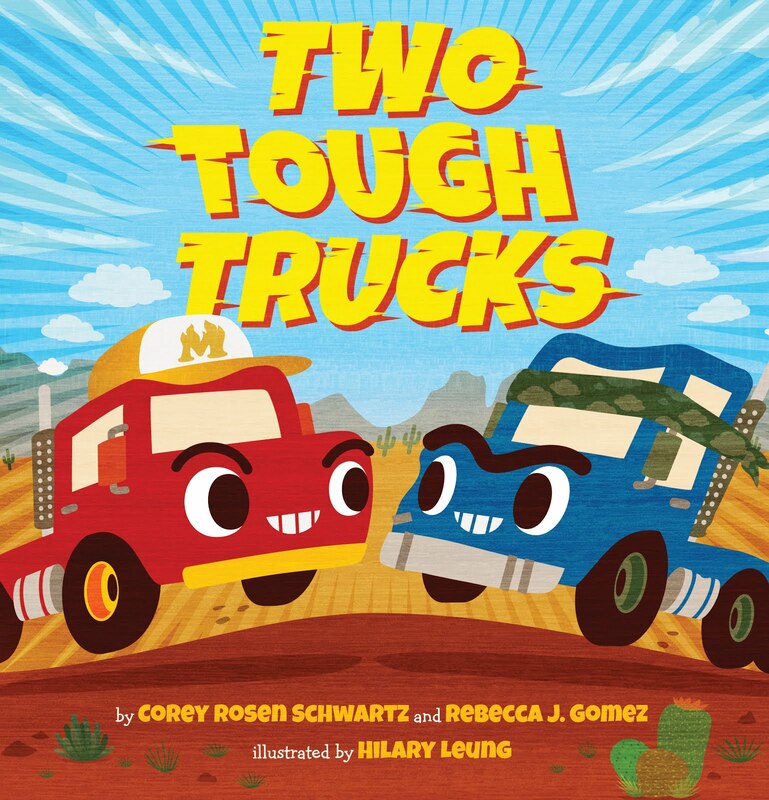 When authors take two cool concepts and mash them together, what you have is a high concept book that is sure to catch a young reader's attention. 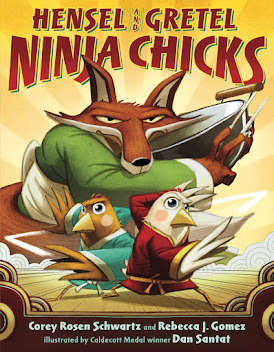 This would include titles like INTERSTELLAR CINDERELLA by Deborah Underwood or SAMURAI SANTA by Rubin Pingk. 6. Interesting illustrations. When an illustrator goes beyond illustrating the text to make a book her own, adding fun or surprising details in the pictures, kids notice. Two great examples of this are CHICKS AND SALSA by Aaron Reynolds and LENNY & LUCY by Phillip C. Stead. 7. An emotional arc. A picture book that tells a story a child can relate to on an emotional level is one that will not soon be forgotten. And it is often those books that help a child fall in love with reading. A couple examples of picture books with strong emotional arcs are TEENY TINY TOADY by Jill Esbaum and A DANCE LIKE STARLIGHT by Kristy Dempsey.